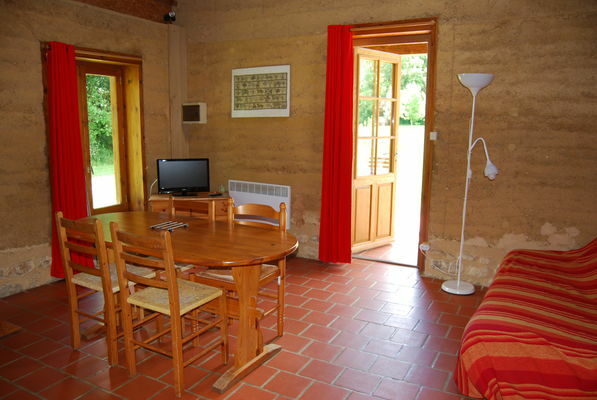 "Le Gîte Amérique du Sud de la Ferme en Terre" has two bedrooms and can accommodate four people. 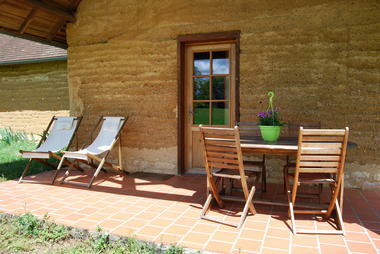 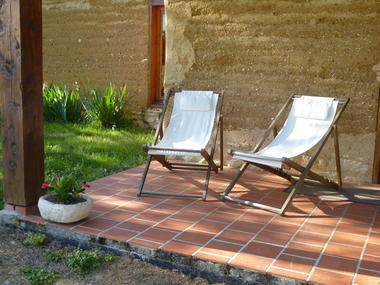 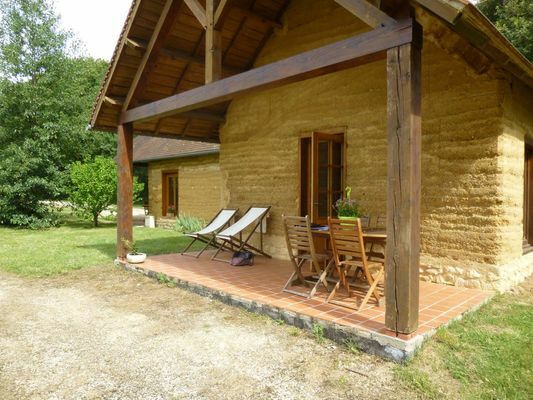 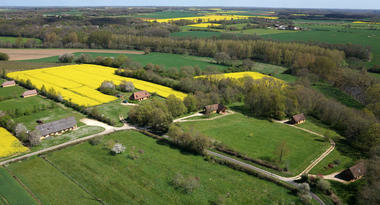 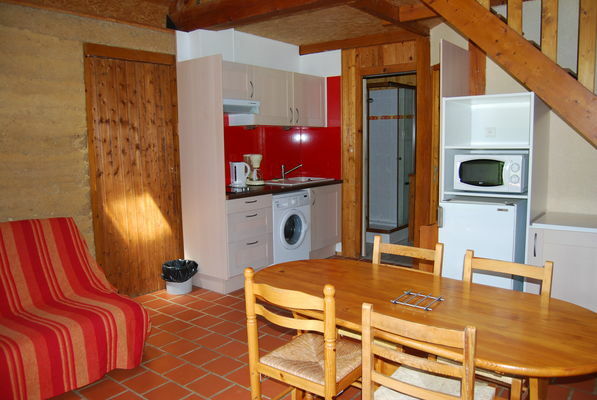 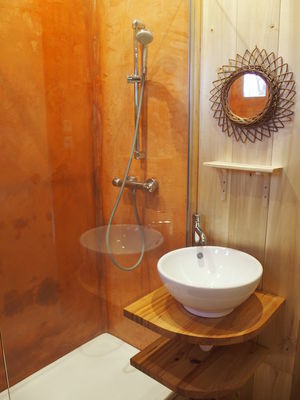 This cottage is part of a set of adobe cottages, the only ones of their kind in France. 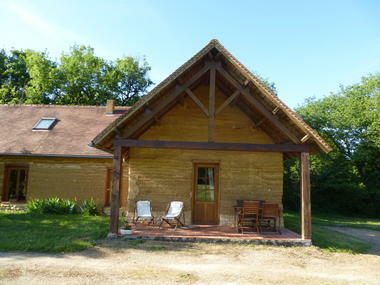 There is no review about Gîte Amérique Du Sud De La Ferme En Terre, be the first to leave one !